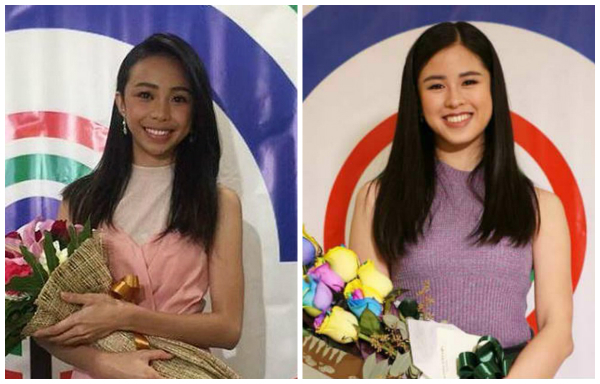 Maymay, Kisses to hold two fantastic concerts in February! This February weekend is gonna be a blast! Pinoy Big Brother alums Maymay Entrata and Kisses Delavin are set to invade KIA Theatre next month, February. Star Events announced on Wednesday that the two will be having their respective concerts on February 23 and February 24. While tickets, as well as further details, are yet to be released, guest performers have been also revealed. Edward Barber will be joining Maymay on the 23rd, while Tony Labrusca for Kisses on the 24th. What do you look forward to see from both concerts? Comment below!